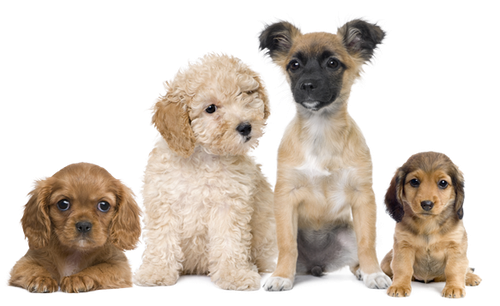 We offer a great selection of Pure breed & Mixed breed puppies. They are meticulously cared for by our loving, caring, knowledgeable Staff. Rockland, Westchester, Greenwich & Orange County know our puppies. With so many happy owners, is it any wonder why Palace Puppies are the best!! Stop by our store & see for yourself. We are licensed by the State of New York and our license number is pd00026 so you can feel confident that you are purchasing from a licensed seller of dogs. If you are going to buy a dog, buy only from a licensed pet dealer. You will have peace of mind if you do. We Lovingly care for each & every Puppy that we have. That is why we have the happiest puppies around!!! !